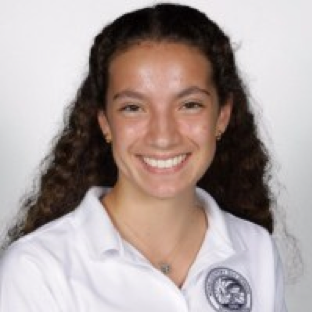 Giulianna Bruce is a sophomore at Miami Country Day School. She is looking forward to joining the Spartacus staff this year. She is also very excited to learn more about journalism and to improve her writing skills with the help of Ms. Davis and her fellow Spartacus staff writers.